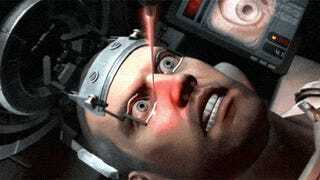 Which video game has the most gruesome death scenes? 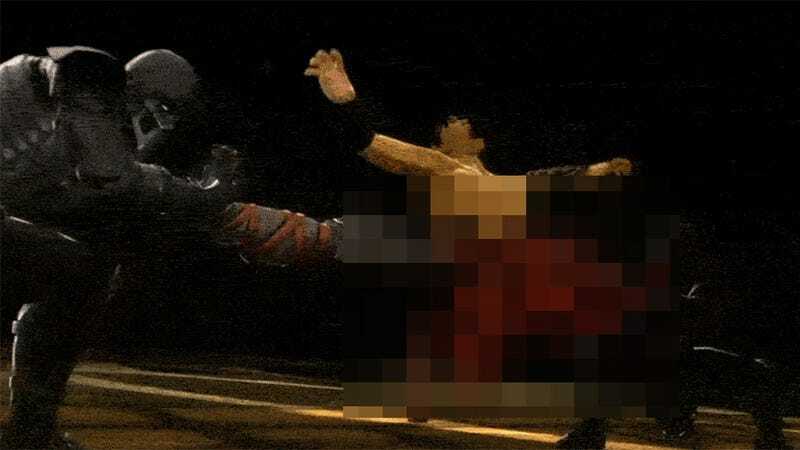 Surely Mortal Kombat 9 is a contender, in particular Noob Saibot's first fatality called "Make a Wish." It's so ridiculous it stands out despite Mortal Kombat's already high level of gore. We've put together a list of some of the most gruesome video game deaths. Some of them are really funny, some are just painful to the eye (one literally), or unnecessarily violent. Never played Saw: The Videogame? This GIF basically sums up the whole experience. 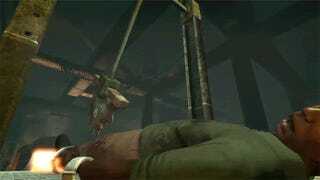 All the Dead Space games are full of exploding meat and blood, but this scene in Dead Space 2 just can't be topped. You may have reacted like this. In the horror game Dead Space 2, there is... a scene. This scene. 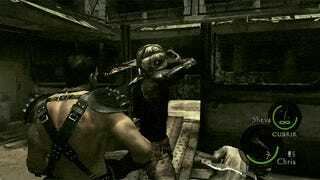 It is painful to watch a slow death by chainsaw in Resident Evil 5. Probably more painful to experience, though. 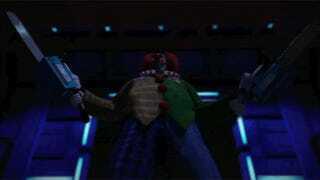 If one chainsaw was not enough, the psycho clown in Dead Rising 2 gets two. One of the most gruesome death scenes from last year was in Resident Evil 6. Lara Croft can die in 35 ways in the new Tomb Raider, but that doesn't mean the old games lacked gruesome scenes. In Tomb Raider Anniversary, Lara can get eaten by a dinosaur. 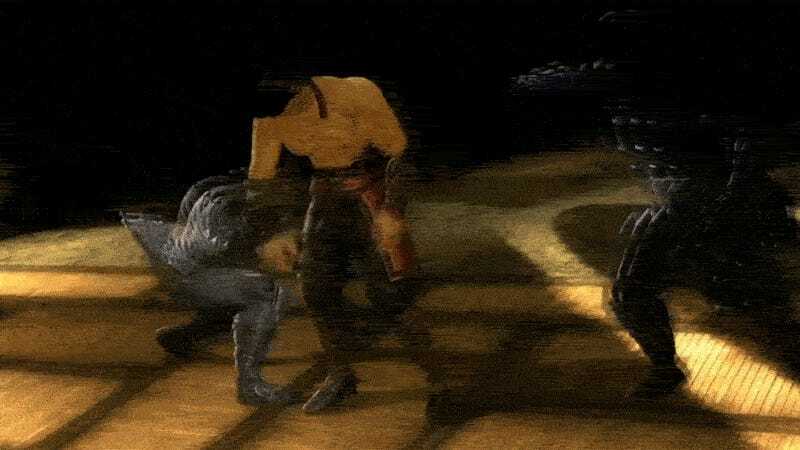 If we check older games from the 90s, even the most horrible death scenes are actually just mostly funny. 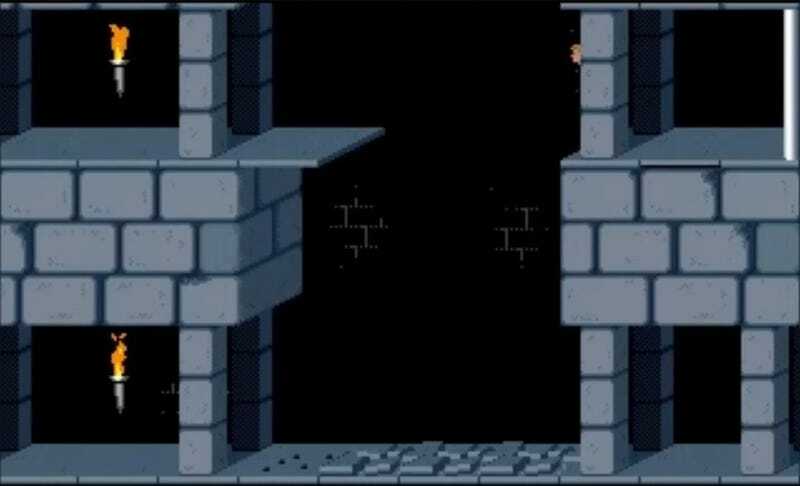 This is probably even more horrifying than getting cut in half by the guillotines in the original Prince of Persia. 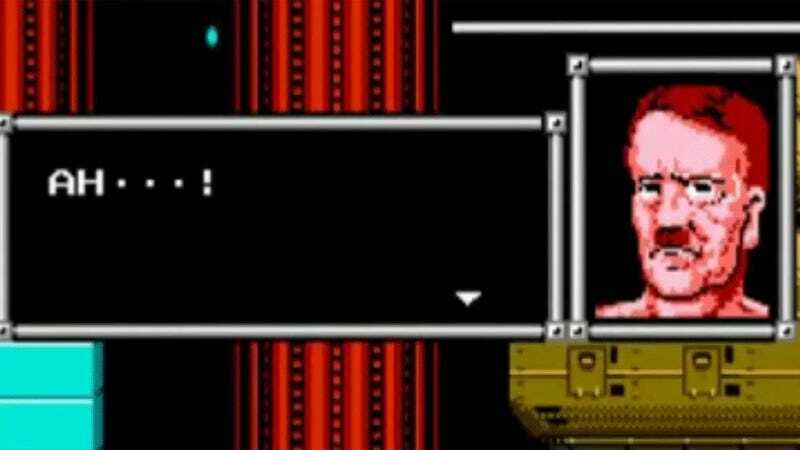 There's an exploding Hitler head in Bionic Commando, because why not? 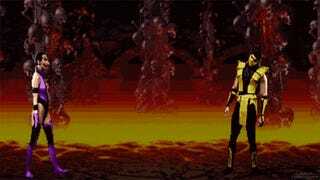 And finally another one from the Mortal Kombat series, Mileena's first fatality from Ultimate Mortal Kombat 3. Not necessarily the bloodiest one, but definitely one of the funniest fatalities. Show us your picks for the most gruesome death scene title from any game, and submit them below in the comments.